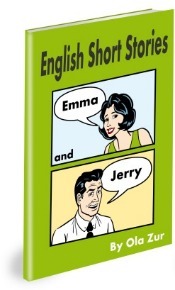 ESL Short Stories Book and Workbook – The English Short Stories Book that Will Motivate Your Students! 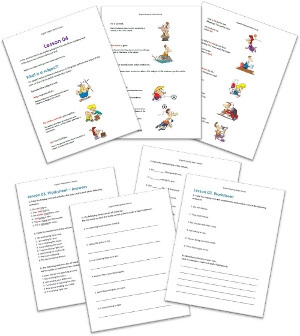 Book & Workbook that Will Motivate Your Students!" 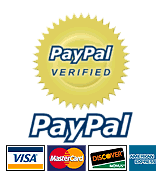 Visit our NEW store for more books and teaching materials! 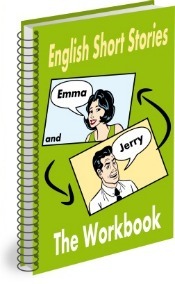 A special course on the primary English helping verbs: BE, DO and HAVE. 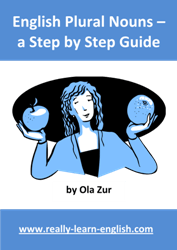 You can use it by yourself, or even better – with your students. 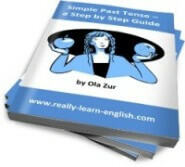 Many students feel confused on this important subject and this course helps making it simple. 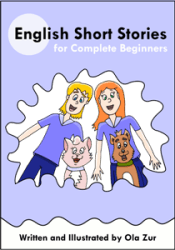 This course is not available outside the English Short Stories package, and upon purchasing it, you will get the course with no extra costs (just make sure to input your correct e-mail to get all the lessons). Start right now. 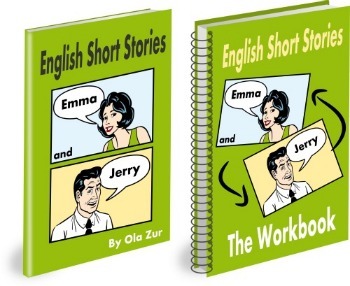 Buy the English Short Stories Book and Workbook and get the bonuses too. 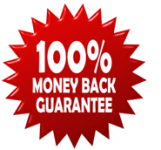 The 4 bonuses you will get worth by themselves almost $60!